I have to agree, Shaker style is timeless. P.S. 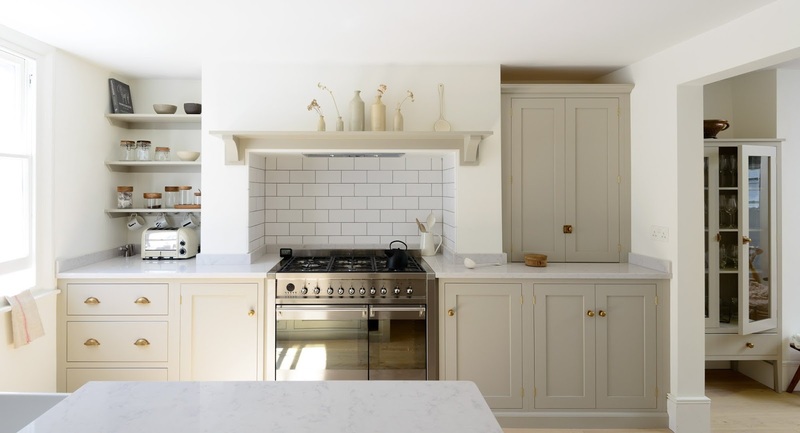 deVOL Kitchens can do no wrong. 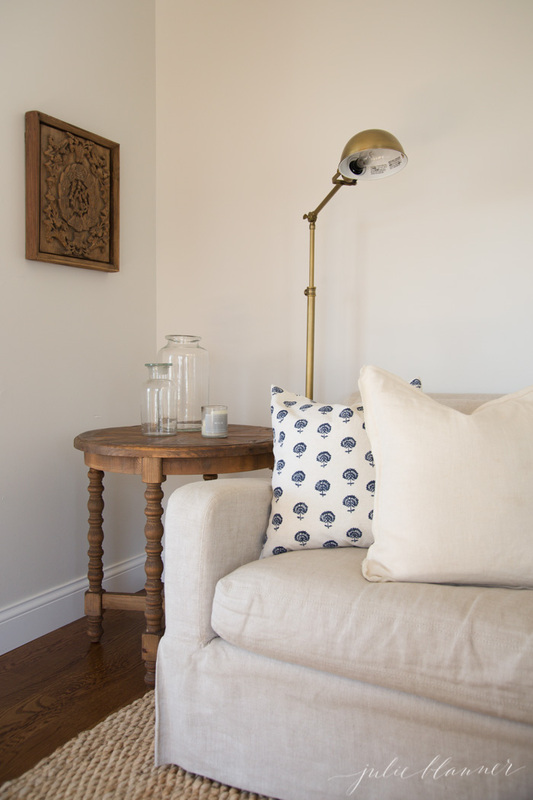 This New Orleans video home tour was delightful. I especially liked the trellis in the sun room.